nj arts maven: Dive Into These Morris County Events! During a special, hands-on guided tour at Fosterfields, learn about the domestic help at the Foster home, The Willows, during the WWI era. 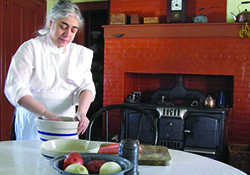 Help the maid with household chores, and assist in the preparation of historic foods for the cook to bake in the wood-burning cook stove. Learn more here. 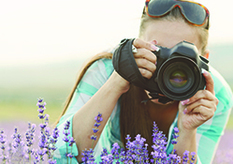 Join nature photographers as they share their expertise and display their work in the Butterfly Garden at the Kay Center. Click here for more info. Calling all car enthusiasts! 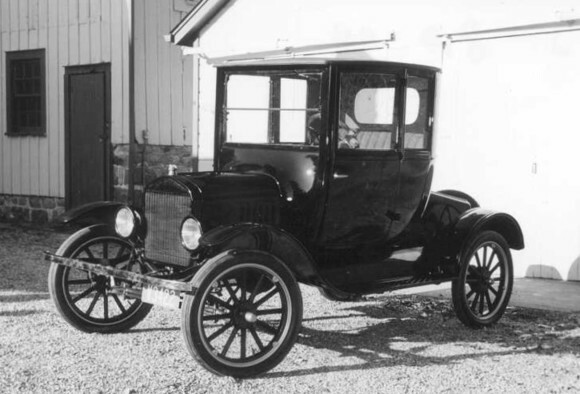 Join an exciting day on the farm featuring restored Model T Ford’s from near and far. Enjoy fascinating lectures, hands-on activities and demonstrations for all ages, food and live music, and more. Click here to learn more.